K.A.K offers over 350,000 square feet with all operations performed to meet the highest of storage and distribution standards. Located near the US 20/31 bypass and with direct railroad access to the Norfolk Southern line, K.A.K. is a perfect place for the warehousing and/or distribution of your individual or business' needs. We offer a variety of personalized services that are tailored to meet each customer's specific needs. Operating year-round with extended operating hours, K.A.K. has the availability and expertise to perform unique and value-adding services. K.A.K. has over 350,000 sq ft of space all contained under a single roof. We are flexible in meeting our customer's unique needs whether it's a need for food storage, commodity storage, or climate controlled space. Our warehouse also offers many value-added services if your company's materials require special handling and treatment. K.A.K. provides consistent and reliable support for the important materials in your supply chain. With our expertise in shipping operations and logistics management, we are able to help you make the most of your existing distribution operations. We will ensure your products arrive on-time and in the same condition as it arrived. Operating a foreign trade zone, we are well suited for all import and export needs. Our warehouse and distribution center specialized in value-added services including packaging and crating. We build custom crates for all shapes and sizes, whether it's a personal item or industrial machinery. 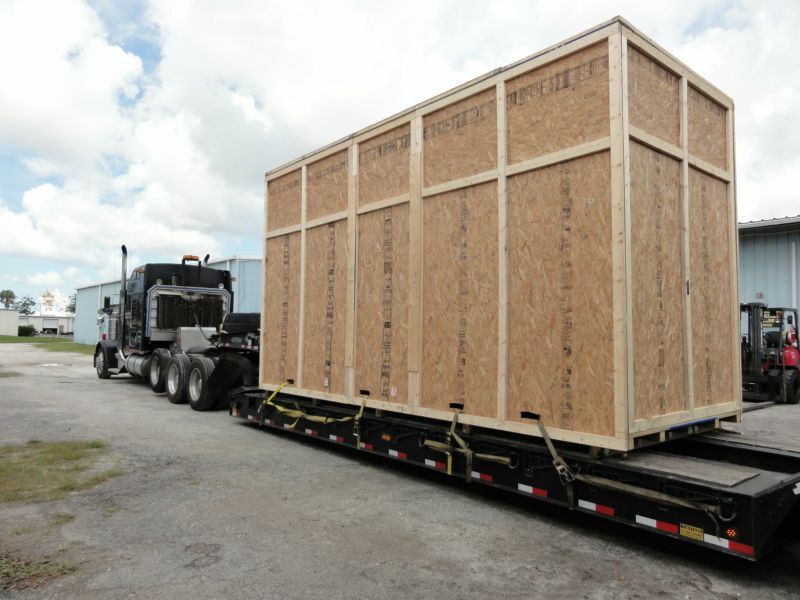 With decades of experience, we excel at efficiently preparing and packing shipping containers for shipment around the world. KAK LLC is ISPM 15 certified using heat treatment (HT).